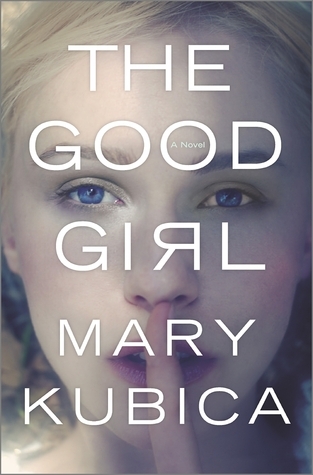 The Good Girl was a book that had flying through the pages till the very end. And the ending blew my mind! The characters were so well written and I really started to feel for the characters. And because i was so invested in the characters the story was so easy to fly through.